What will my roofing cost? Designing a house and looking for roofing options. Does your roofing need a revamp? On a budget? Your answer is cost-effective shingle roofing. For affordable roofing options, choose Asphalt Shingle Roofing Company. Asphalt Shingle Roofing uses nothing less than the highest quality roofing materials, ensuring that your roofing is durable and long-lasting throughout the years. 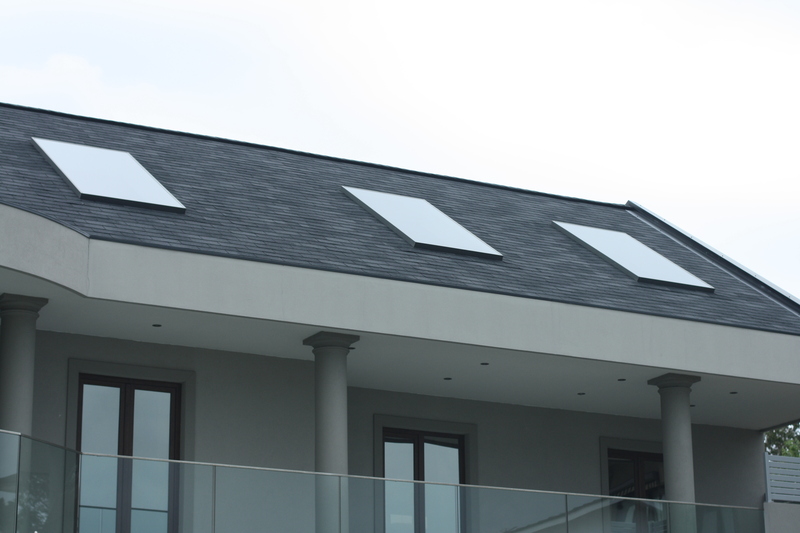 Shingle roofing is a modern choice these days, leaving you with prestigious looking roofing once the job is done. It has many advantages such as: rust free, lightweight, energy-efficient and cost-effective! What more could you want? Not to mention that there are a variety of different colours to choose from, plus, you have the choice of either getting ARSC to install it, or save yourself more money by choosing the DIY option! ARSC take pride in what they do, and will execute any project set in front of them. Having the customer’s satisfaction as their first priority, Asphalt Shingle Roofing Company is a business you can trust. Choose Asphalt Shingle Roofing Company as your roofing specialists today! Give their friendly team a call on 1300 766 374, or visit them at Factory 8 – 820 Princes Highway Springvale Victoria by appointment.